2017 marked the return of Toyota into WRC, and Toyota chose the Yaris WRC to be its weapon of choice in the dirty business. 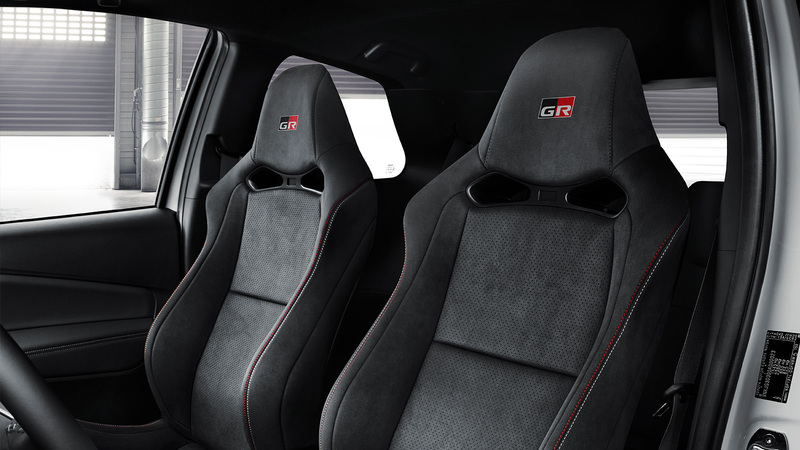 Inspired by the return to their motorsport roots, they’ve developed a new highperformance Toyota: the Yaris GRMN. A special rare breed of Yaris from a result of intensive tuning and development from Toyota Gazoo motorsport teams. Toyota will make only 400 units of the Yaris GRMN out of which 100 will be sold in the UK and rest in the European Market. 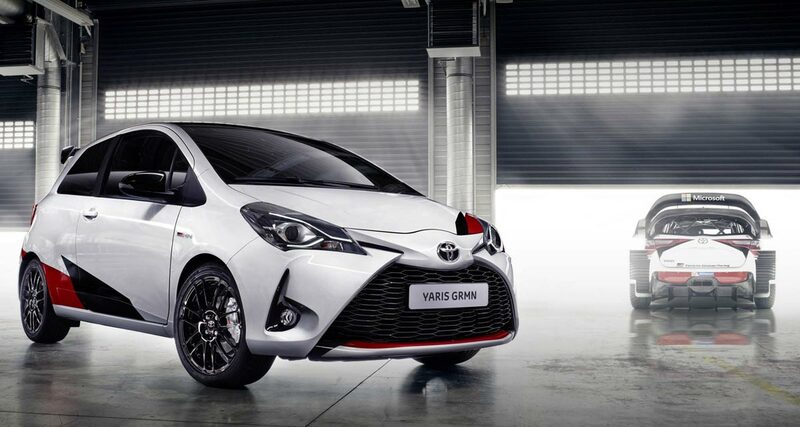 The Yaris GRMN was developed in the legendary Nürburgring Nordschleife by a passionate team of Toyota Gazoo Racing drivers and specialists. The Yaris GRMN will be powered by 1.8L Supercharged engine which pumps out 212HP and capable of doing 0-100 km/h in 6.5 seconds. 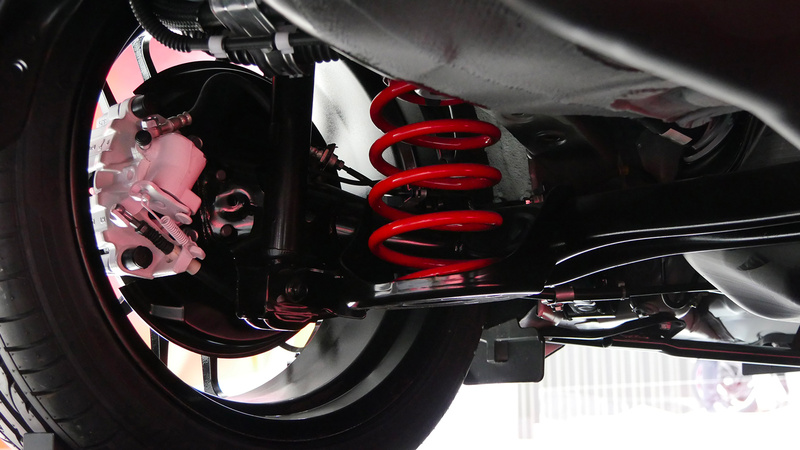 Toyota reinforced the chassis boasting additional bracing, including an extra bar between the front suspension towers, for stable handling, while Sachs shock absorbers, shorter springs and a front stabiliser bar help hug the road and soak up the bumps, hence giving the driver more confidence to push it to the limit. 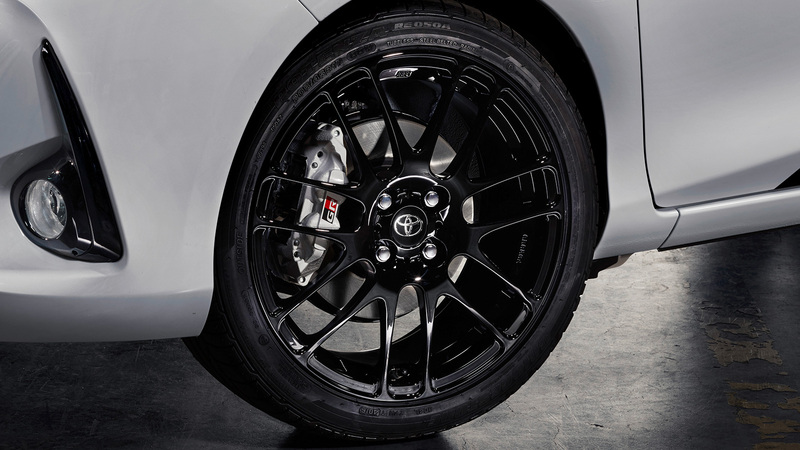 On the other hand, for better stopping power Toyota has bolted bigger front disc with 4 pot caliper and rear ventilated rear brake disc. The Yaris GRMN rides on 17-inch BBS multi-spoke alloys wrapped with 205/45 R17 Bridgestone Potenza RE050A tyres. So, just incase if you are wondering what GRMN stands for, the fill form is Gazoo Racing tuned by Meisters of the Nürburgring. Gazoo Racing is the motorsport wing of Toyota.